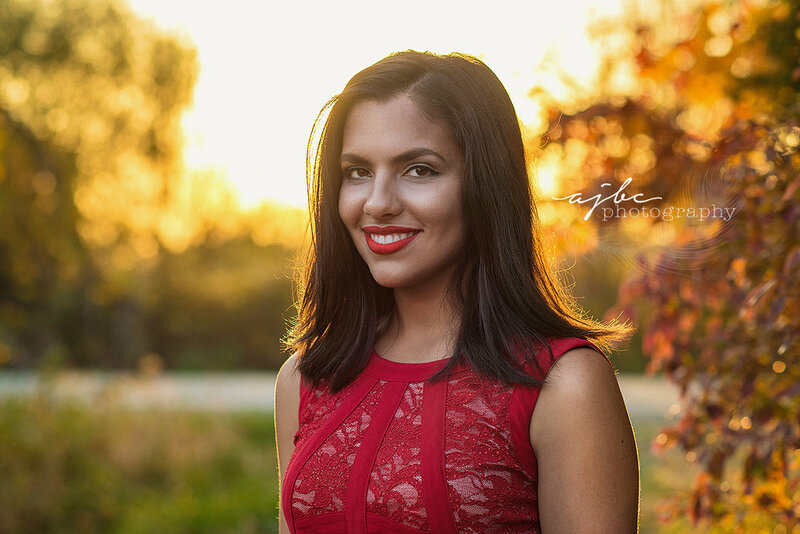 Adriana's Senior Session just made me fall in love with bright colors all over again! The vibrant pink dress, the amazing sunset, her bold red dress and lip- oh my gosh! We were racing time this whole night and putting our trust in the sun to not set too early on us. We started at the studio, trying new things with sheets and back lighting, using complimenting colors to her dress. We then switched up the look from young and fun to dramatic and glam. We crept into a field that holds this beautiful, crumbling house and photographed Adriana looking oh so grown up and timeless. We turned around, realized the sun was sinking, and cruised to our last location which was simply a plowed bean field off a country back road and just melted over this look with the sun! Senior girls and Mother Nature- the beauty is overwhelmong! 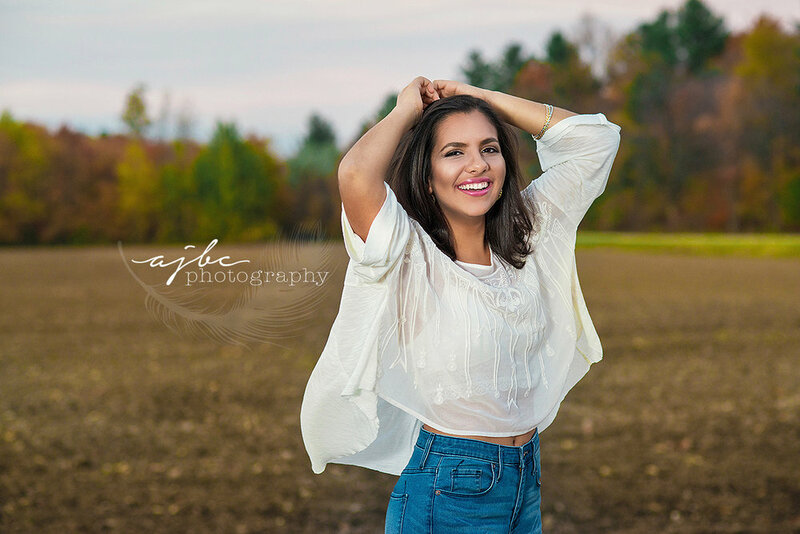 Take a look at this short film showing how fun and easy going Adriana's Session was to shoot! 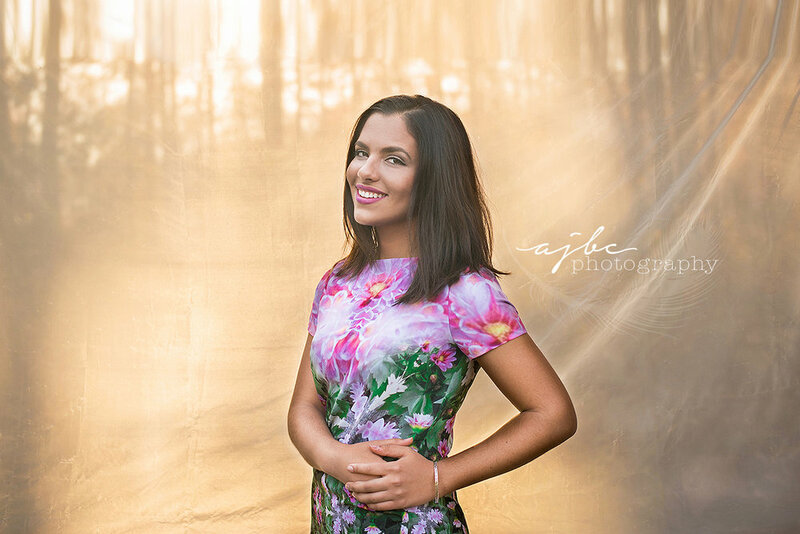 For more senior beauty check out how gorgeous Paige's Senior Session was! Check out the full Senior Gallery!